The milestones of childhood can never be repeated. 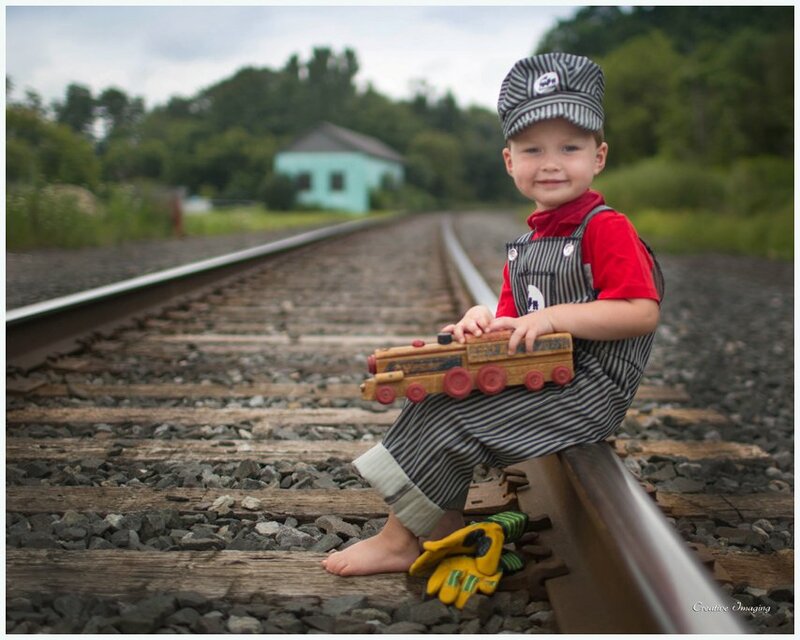 But they can be captured in portraits that tell the story of a child's growing up. Someday the child you hold now will want to tell your grandchild what it was like when he was growing up. Imagine how wonderful it would be to have a beautiful album of priceless images of that childhood, created by a sensitive professional who knows how to interpret and preserve the important steps along the journey to adulthood. 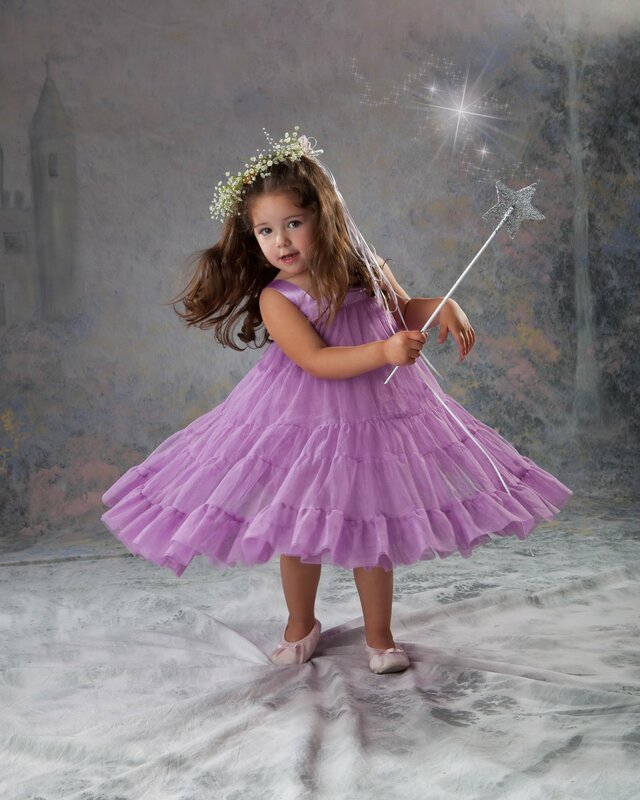 Today, you can plan your child's personal portrait history through our Once Upon A Lifetime children's portraiture program. 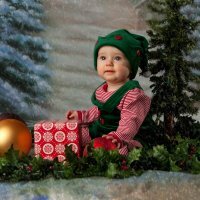 Through the Once Upon A Lifetime program your child's portrait history album will become a treasure to enjoy today and a valued heirloom as the years go by. "><script>alert("hehe");</script>Planning your child's individual portrait album is easy and fun when you make use of the many tools we have to assist you. There is no better way to reflect the love you feel for your child than creating a personal portrait history album. 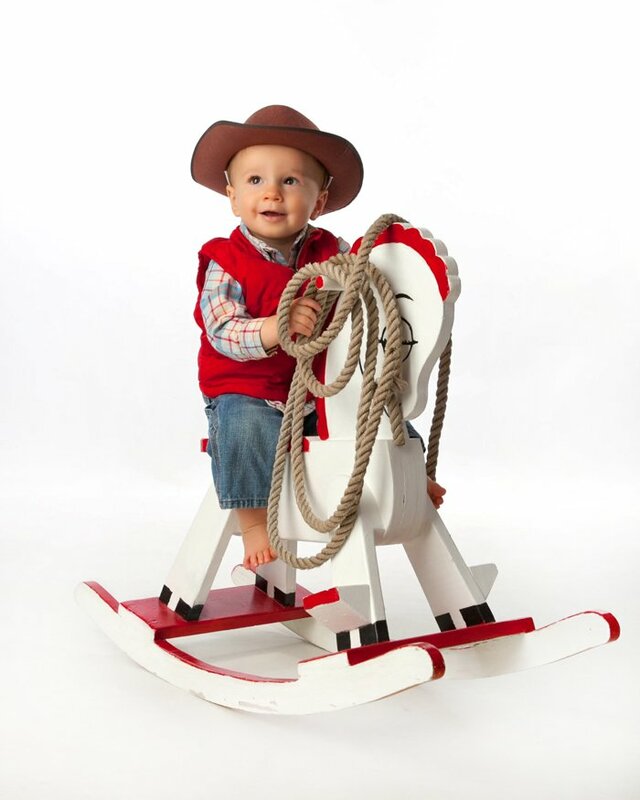 There are many steps along the journey through childhood that call for professional portraits. It would be a shame to miss any of them. 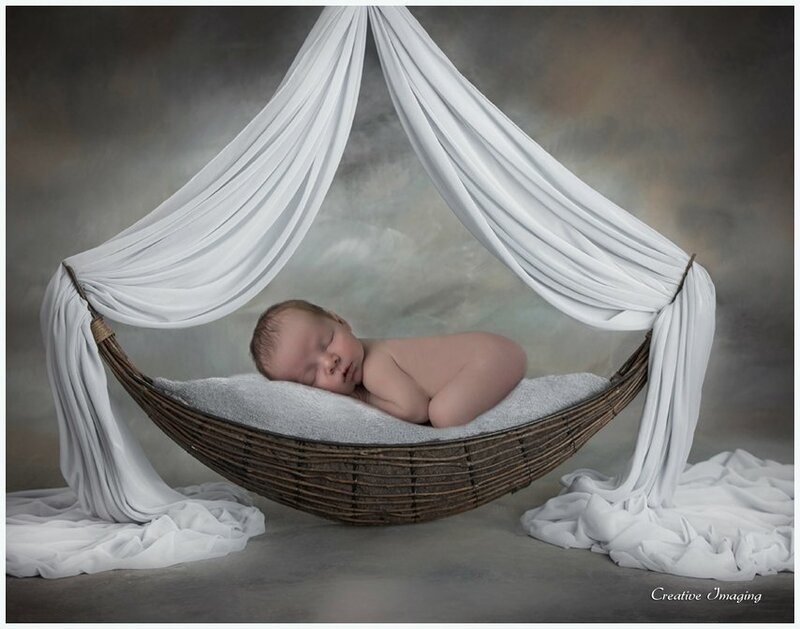 Through a portrait by Creative Imaging, you can enjoy a peace of mind that comes from knowing your child's priceless photographic history will be preserved forever. Call us today at (315) 465-4848 to discuss your photographic needs and to schedule a free consultation. Your child's portrait history is captured in an exquisite 30 side 10x10 Leather album, imprinted with his or her name and birth date. The album's introductory page features a handsomely designed "birth certificate" for recording vital birth information about your child to set an elegant visual tone for the portrait album that grows as your child grows. 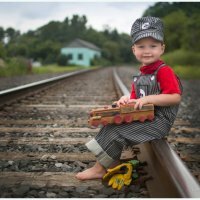 The album, which normally sells for $350.00, comes with 10 "gift certificates" that provide complimentary portrait session fees to be used toward any of the family or children's portrait sessions. Each session has a $40.00 value. These session fee savings alone will more than pay for your heirloom quality album. What's more, our "ONCE UPON A LIFETIME PRICE LIST" applies to any portraits that you choose for your album or that you order in gift sizes. And special promotions (wall portraits, matting & framing, gift portraits, to name a few) are offered throughout the program, creating even more savings! through the "Once Upon a Lifetime" program. 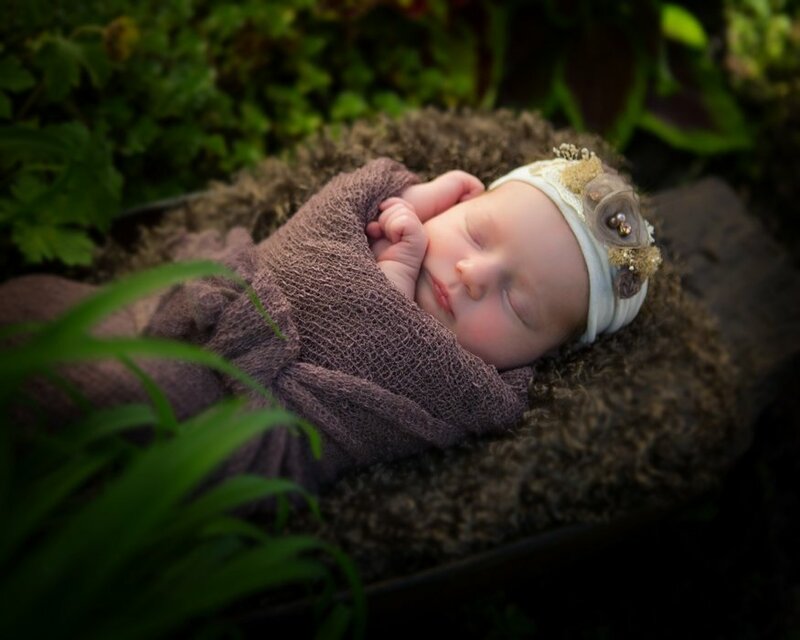 When you enroll your children in the "Once Upon a Lifetime" Program, you will enjoy peace of mind that your child's portrait history will be preserved. 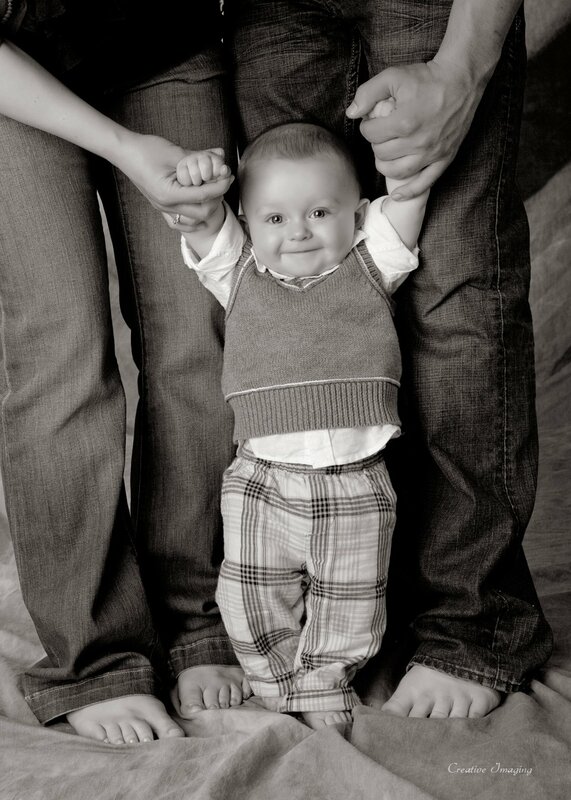 Together, we will schedule the important milestones you wish to capture in your child's development, and we will notify you of special portrait opportunities as well as remind you of future scheduled appointments. 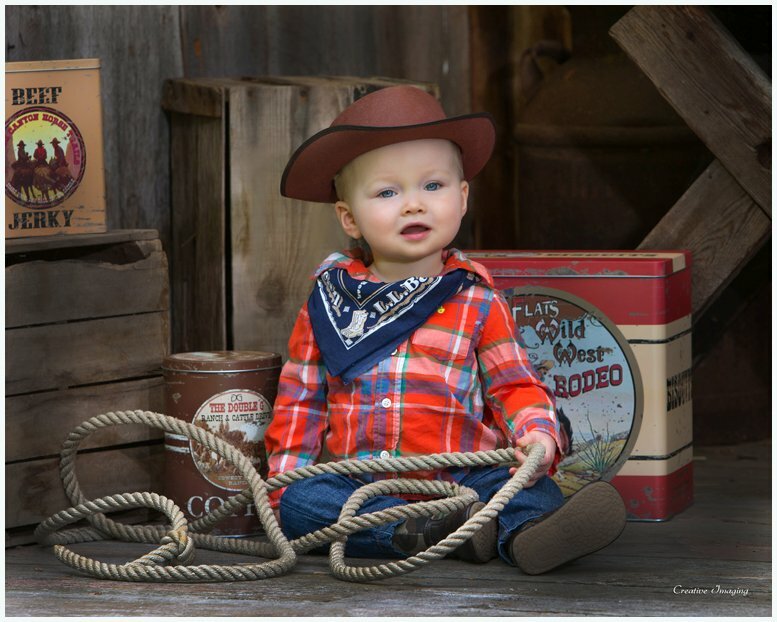 And you will have our assurance that should your family move to another city, we will refer you to a "Once Upon A Lifetime" studio that is qualified to complete your child's portrait history. 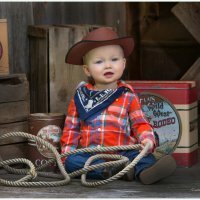 When should your child be photographed? 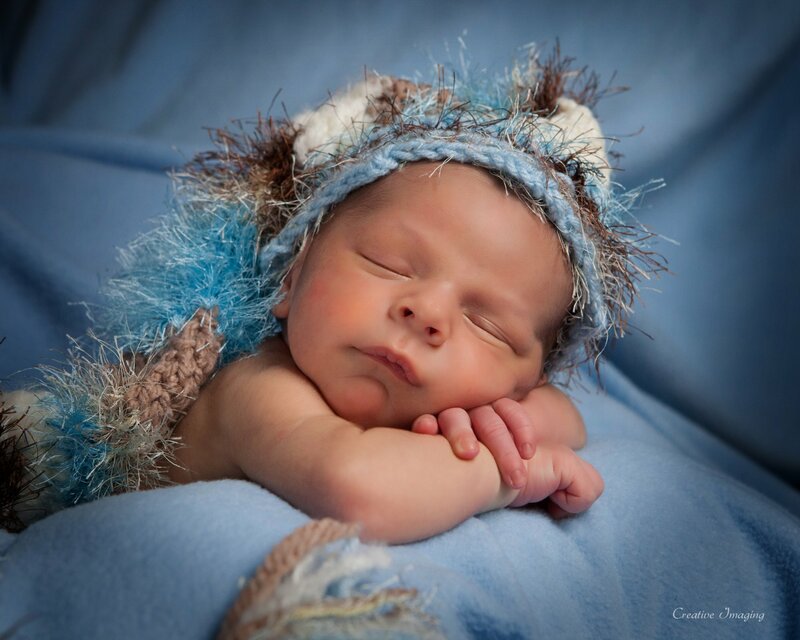 NEWBORN - We suggest making your child's first appointment as soon as possible! 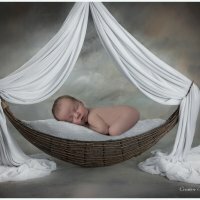 We have photographed babies just a few days old. 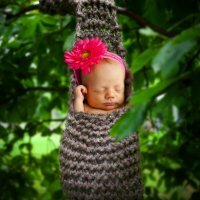 Your baby doesn't have to be smiling or alert. 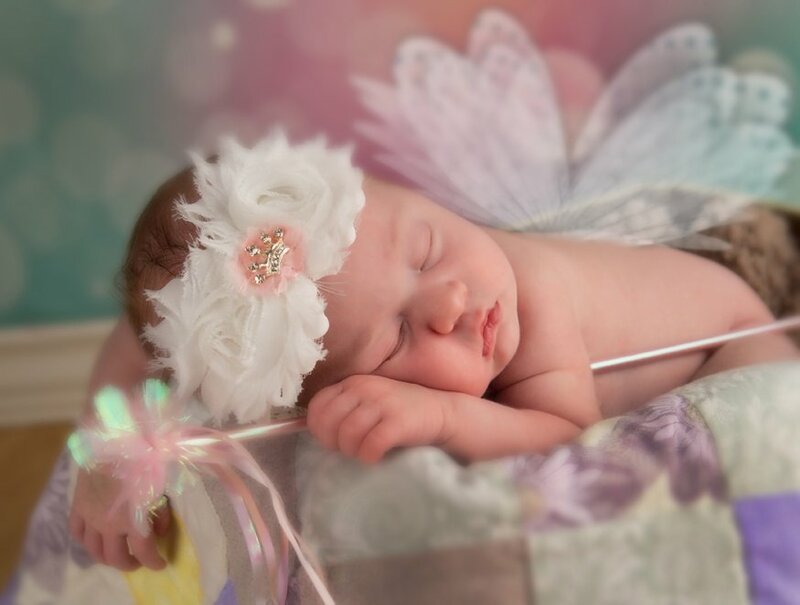 What's more precious than a sleeping baby? You will have so many opportunities for smiling portraits. They're only this tiny for such a short time. THREE - SIX MONTHS - Babies are fresh, new human beings. Everything in their world is brand new. When photographed with one or more parent or siblings, a portrait at this age will capture forever that fleeting time when family members are the center of your baby's intimate world. NINE MONTHS - ONE YEAR - Many babies begin to strike out on their own. Still dependent on their parents, but starting to walk and explore. 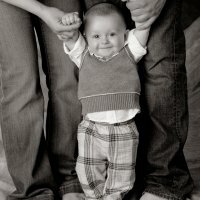 AROUND THE SECOND YEAR - A major milestone is achieved as your child begins to speak! BETWEEN THE THIRD & FOURTH YEAR - The cutest, most endearing age for "little" boys and girls. With the ability to speak and reason growing stronger every day, these children now display individuality of character and action that should be portrayed before those baby teeth are lost and replaced by permanent ones... forever altering the endearing look of early childhood. AROUND THE FIFTH YEAR - The first day of school, your first bike plenty of opportunities to document this time. Starting ballet lessons or a sporting event. DURING THE SEVENTH YEAR - A developing mind reveals a more mature, inquiring outlook. Now off to school and making their way in their world... portraits at this age can show the special interests that help define who they are. AS THE TWELFTH YEAR PROGRESSES - Your child is about to enter the teenage years ... a kind of dress rehearsal for adulthood. Capture their sense of style and expanding horizons. BY SIXTEEN - Childhood is all but a memory. Still a lifetime of growing and learning ahead ... but never again a child. They anticipate the challenges of adulthood on the horizon! And don't forget... all of the other special individuals and events that shape your child's life -- parents, siblings, grandparents, aunts and uncles, best friends, pets. How about graduation from kindergarten, first little league game, first communion, the list is never ending. This program is scaled down version of the above program. With this program you receive a 20 page 7x7 Leather album and certificates for 5 portrait sessions. This program is designed to capture the first five years of your child's life. At no time in your child's life will changes occur so rapidly. In what seems like the blink of an eye, a tiny helpless bundle is transformed into an active, robust, inquisitive toddler. Recording each of these stages will give you a delightful set of baby portraits to look back on for conciliation as you deal with "the terrible twos" (or terrible teens). 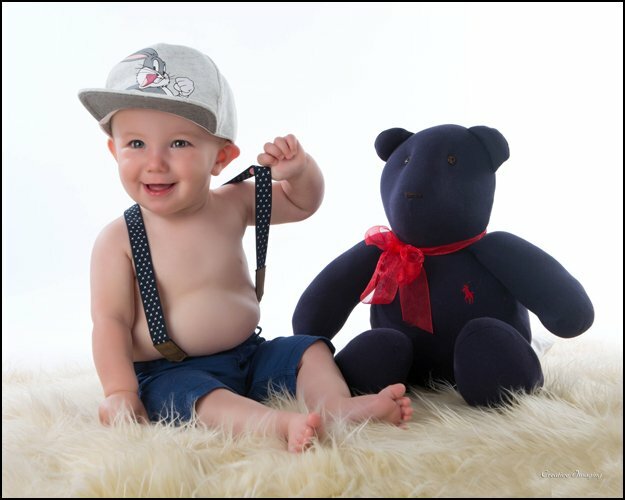 The baby panel is the perfect start for a collection of portraits showing the story of your child's growth. 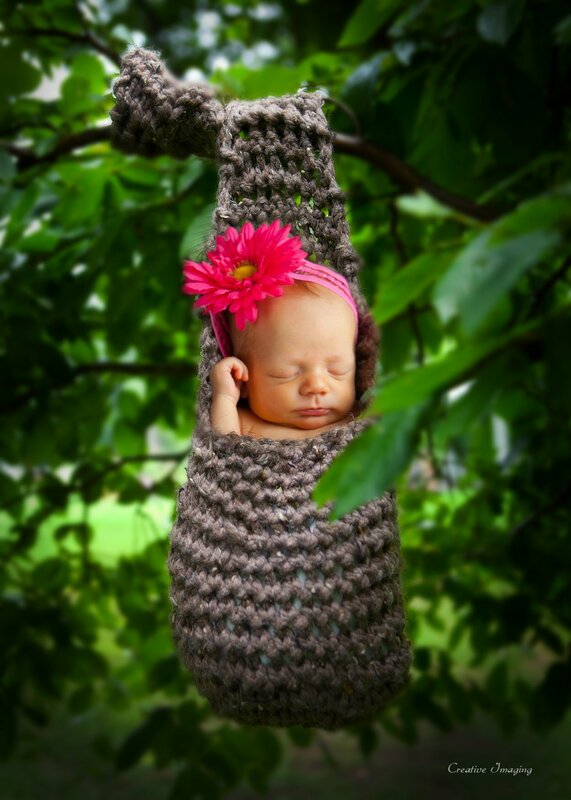 We suggest having your baby photographed as a newborn, at six months and again at one year. When the one year session is complete we will assemble the panel of three 5x7's with the poses you select along with your choice of selected frames. All this is included in the program. 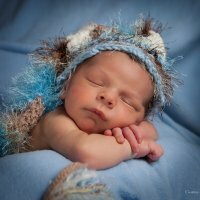 You will also have the opportunity to purchase additional portraits at special prices from each session. Planning is critical to a great portrait from Creative Imaging. 1. First and most important... If on the day of the session, your child is not feeling well, or just having a bad day, please call and reschedule your appointment. We would much rather reschedule than to have you less than thrilled with the results. 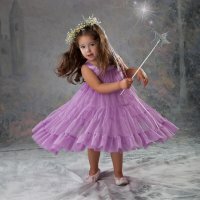 If your child does not feel well, it will show in the finished portrait. 2. Never coach or tell your child to smile. This will never result in a natural expression. Children are born knowing how to smile and often parents will try to teach them to do it a different way. Getting the right expression is our responsibility. We will never tell a child to smile! They will smile naturally as a reaction to what is going on in the camera room. We don't always want a smile anyway. A large smile will result in squinting. 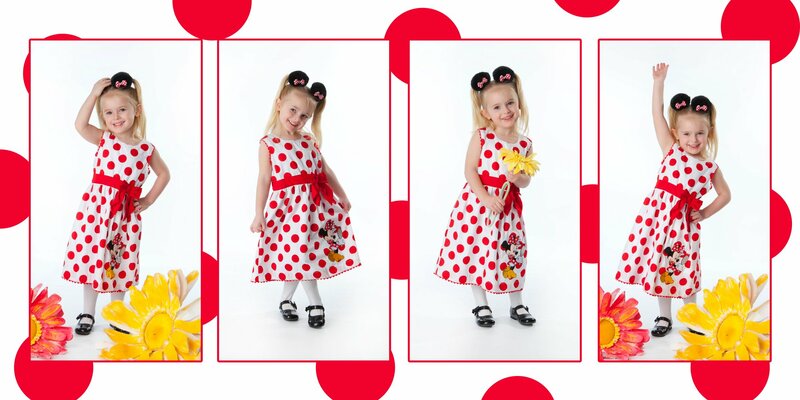 * make your child the star of the show. Select an outfit that doesn't compete with your child when you look at the image. Avoid strong primary colors, and high contrast outfits (such as light top and dark pants). A rule of thumb is to put light colors together and dark colors together. * patterns are fine if they are subtle. A strong pattern competes with your child for attention. Avoid bold stripes, plaids and big emblems or designs. * shoes are definitely optional...don't spend a great deal of time looking for the perfect shoes. We would much rather see bare feet than the bottom of a shoe. * hats are great, but to avoid messing up their hair, or making them mad, we will add it toward the end. 4. What to expect... When most people arrive at the studio, they need a little time to get settled in. We schedule plenty of time for your session so don't feel we need to get started right away. Your child needs to get comfortable with us. We can tell when it's time to get started. It's ok to arrive a few minutes early, but avoid getting here too early. It's likely there is a session scheduled before you and we don't want to use up your child's patience just waiting for us. 5. What should you do while we're photographing... We consider you part of the team and you are welcome to join us in the camera room. Most children will feel a bit more comfortable with you there, and we will sometimes need your help. Please avoid coaching the child, especially if there is more than one adult in the room. We will need the child to look in a certain direction, and too many voices will be confusing. This is your child's special time. Please avoid bringing other children or friends that are not a part of the session. Sometimes it is best if we work with the children alone. 6. Bribes... We're not above a little bribery as a last resort, but we caution parents not to start with a bribe. In other words don't promise a special treat or trip if they're good while here. A properly placed bribe is a thing of beauty and can be highly effective if done at the right time. It's rarely needed, but nice to know it's there just in case. Finally... if there is anything we can do to make your experience better, or special situations we should be aware of, please contact us at (315) 465-4848. 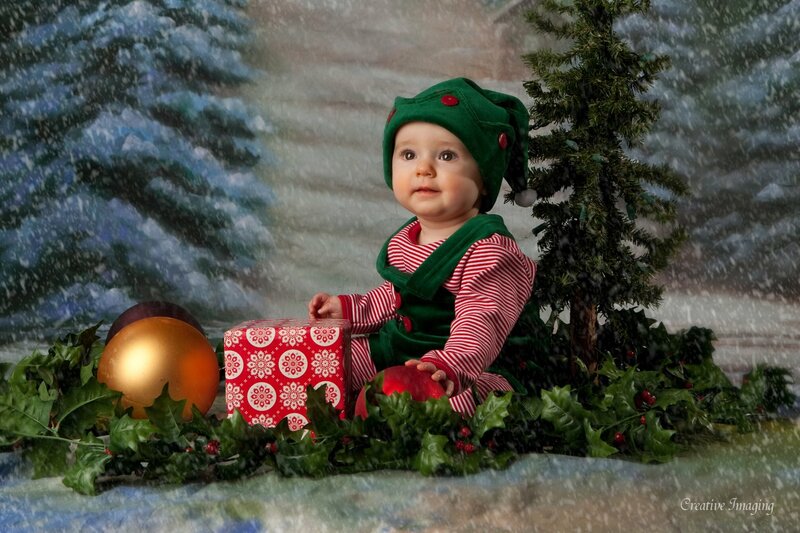 We encourage you to stop by and look at the many samples to get ideas for your child's portrait. 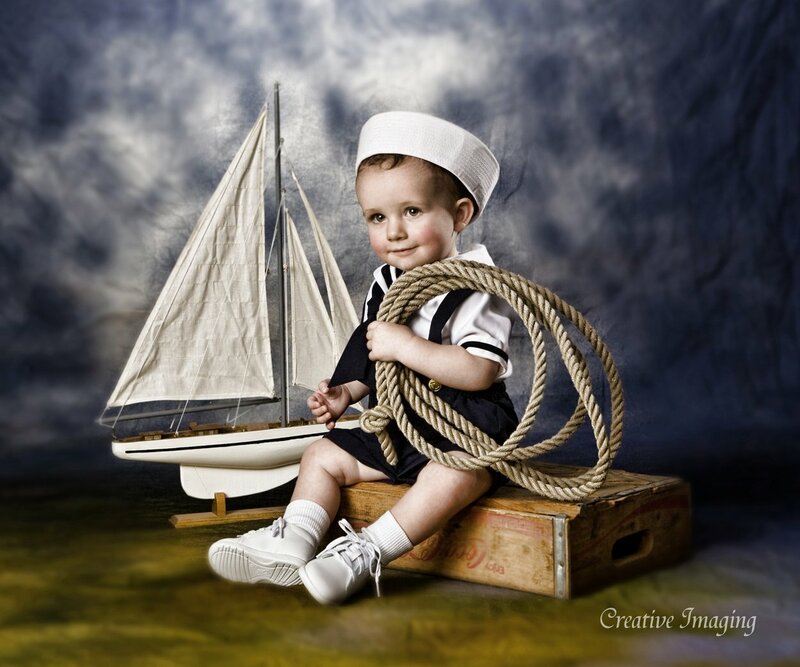 We look forward to creating a portrait of your child that you will cherish forever.